The Bells of Iowa State is one of Iowa State University traditions, remembered with affection by both alumni and campus visitors. 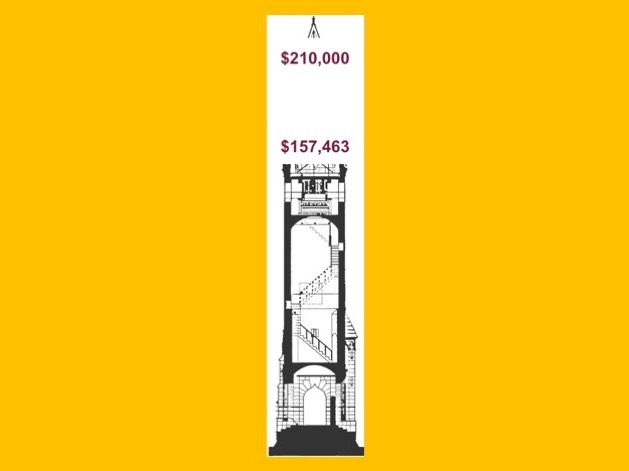 This project is to build a 1:5 scale replica of the campanile and a 27-bell carillon that is accessible, functional and portable. 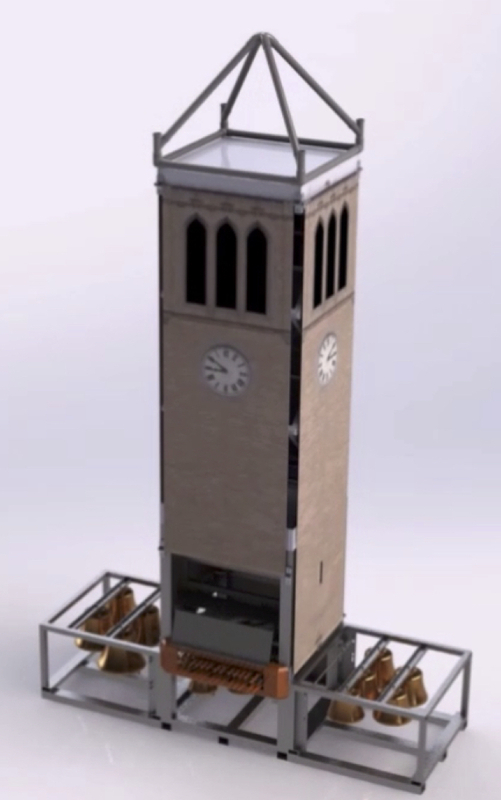 This model will serve as an extension of the legacy of Iowa State beloved campanile and the carillon. 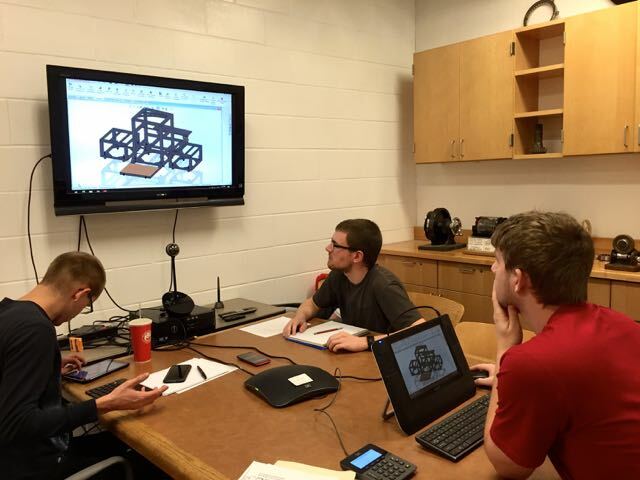 It will be used at various University events and outreach programs. It will also serve as a musical instrument and an educational tool. 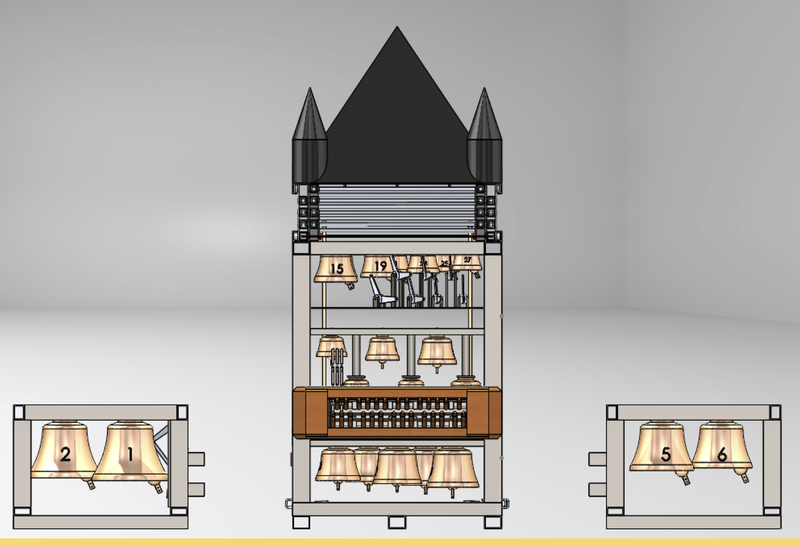 Many will enjoy the musical experiences, and learn the complex engineering of the carillon. This site will post continuous updates of project progress. Stay posted!